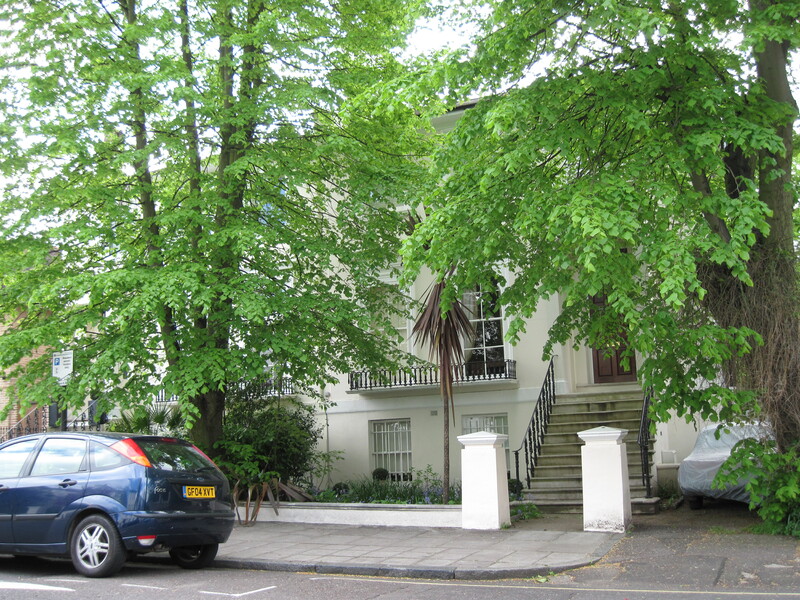 was living at No 16 in 1881 with his wife Alice, two daughters aged 7 and 4, a nurse and cook. Born in France, he employed 150 people in his fashionable firm of cabinet makers and decorators in London, Charles Mellier & Co. Having furnished the Grosvenor Square home of Sir James Miller they would later supply him with the Adam style furniture for his sumptuous ballroom and drawing room at his house Manderston in Scotland. They also supplied the dining room at Farmleigh, a Guiness home, near Dublin, now used for Government entertaining. One of Mellier’s most famous commissions was for the liner, Mauretania, built in 1907. 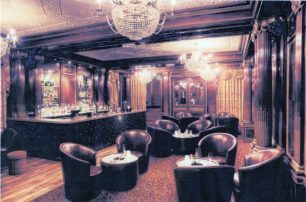 The interiors represented the highest quality designs, materials and skilled craftsmanship that money could buy – quantities of African mahogany, French walnut and Austrian oak were worked into panelling and fittings in the public rooms. 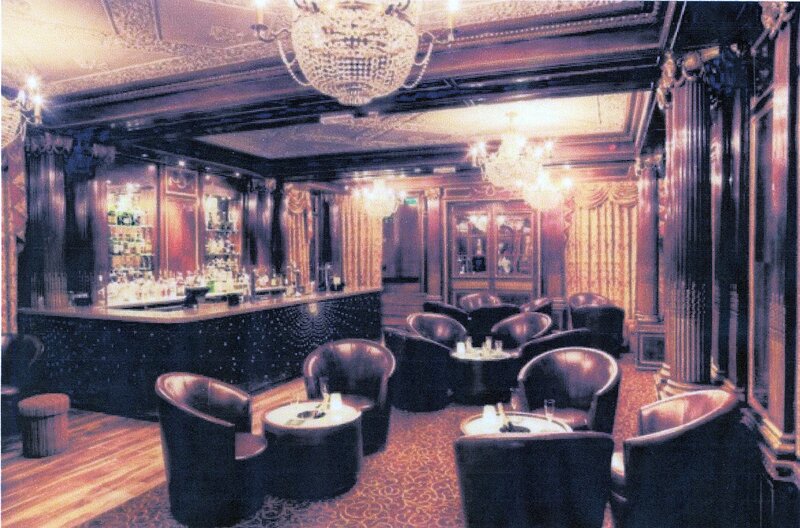 When the liner was broken up, in 1935, her fittings were auctioned, and Bristol wine merchant, Ronald Avery, bought the First class Louis XV1 lounge and library which Mellier & Co had constructed. They can still be seen in the Mauretania Bar, Park Street, Bristol. 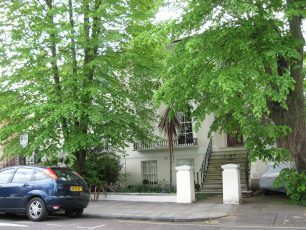 was living at no 18 Clifton Road East in 1861 ( which became no 44 Clifton Hill) with his wife Eliza, 3 daughters aged 4, 2 and a few months old, and a son aged 3, plus a cook, housemaid and two nurses. He had commenced trading as an artists’ colourman, in 1848, at 30 Piccadilly and many canvases at the National Portrait Gallery bear his stencil. From 1858–65 he is listed also as manufacturer of photographic materials and chemicals, and he published a catalogue, in 1863, of Apparatus and Materials used in the Art of Photography. He, also, advertised as carver, gilder, looking glass and picture frame maker and agent for Windsor and Newton in 1870. In the 1871 census he lived at Kilburn, employing 5 men and 2 boys. was living at no 35 in 1891 with his wife, Mary, his brother, a vicar, and his sister-in-law plus one servant, aged 26. He was part of the Wilkinson family of ‘upholders’ and furniture makers, in the City of London. Famous furniture makers, like Chippendale and Ince, were proud to call themselves ‘upholders’ first and cabinet-makers second. Some of the larger ‘upholders’ employed several hundred workers and were stockists of furniture, mirrors, fabrics, marble, wall-paper etc. and waited on clients, prepared designs, upholstered furniture and made curtains. The Worshipful Company of Upholders was the pre-eminent guild or company regulating the industry. 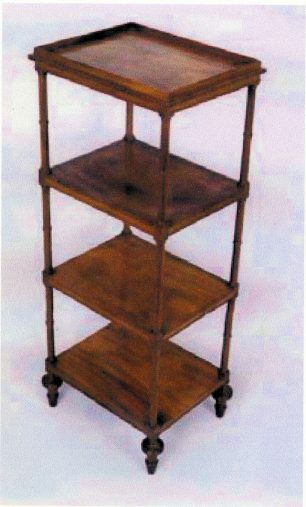 Wilkinsons were the main furniture dealers in London in the first part of the 19th century, and Herbert’s grandfather William had been a versatile designer working in a variety of styles – Egyptian, Greek, Regency and Rococo. 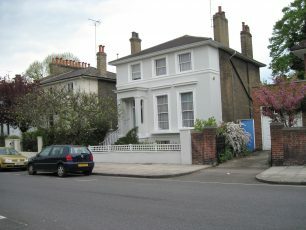 lived at no 31, in 1871, with his wife, Ellen and new baby son. He came from a family of coach builders and was known as “George, the Good”, son of “George, the Righteous”. 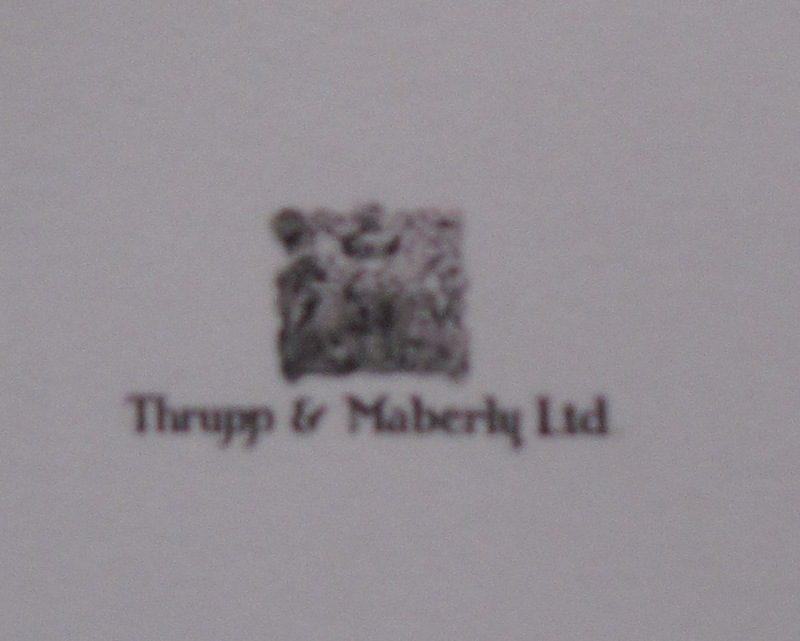 In 1858, Maberly’s had joined with Joseph Thrupp, a firm which had built coaches since 1760, to form Thrupp & Maberly. 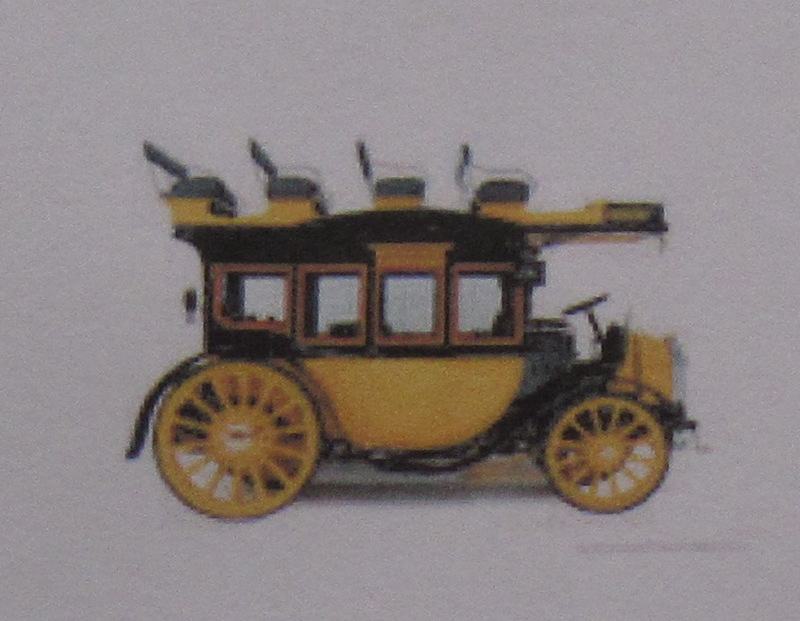 In the 1880s, it began the move from making horse drawn carriages to electric car bodies, fitting Immisch motors into carriages. In 1896, the Queen of Spain bought an electric car and, in 1897, it won the British license for Duryea Motor wagons. In the First World War, it made bodies for staff cars and, post-war, it made bespoke bodies for various car manufacturers, such as Rolls Royce, Bentley and Humber. 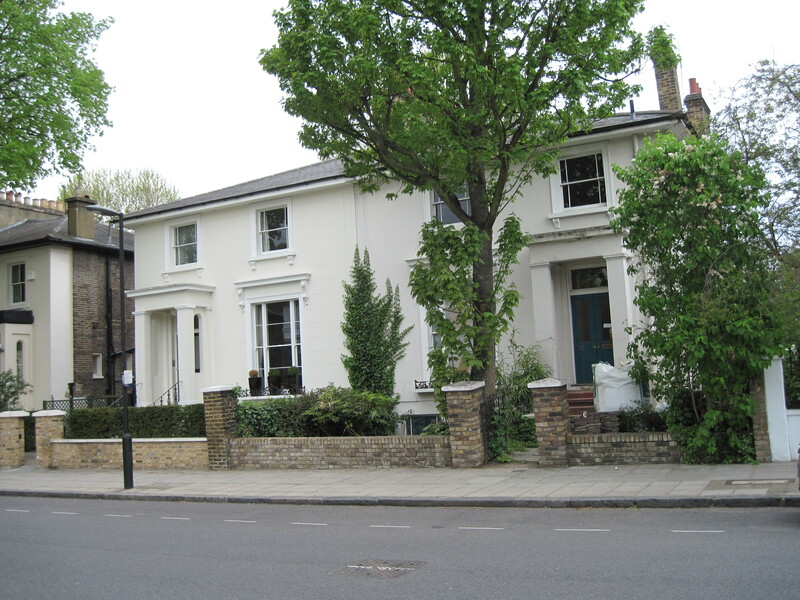 in the 1861 census, was living at 40 Clifton Road East, (which became No 22 Clifton Hill,) with his wife Fanny and 2 year old son Robert, plus 3 servants. 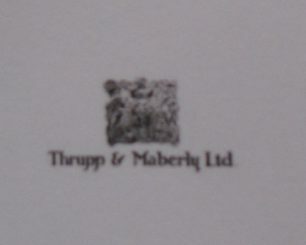 The Yardley business of soap and perfume manufacture, which had begun in the 17th century, found trade booming after the Great Exhibition of 1851 and under Charles Yardley’s management expanded overseas. This page was added on 15/10/2011.